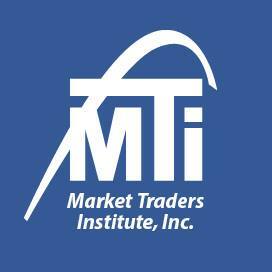 Market Traders Institute client Julian Axon contributes a blog post talking about his first two years as an MTI student, in the first of our MTI Client Stories. 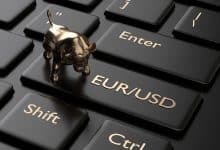 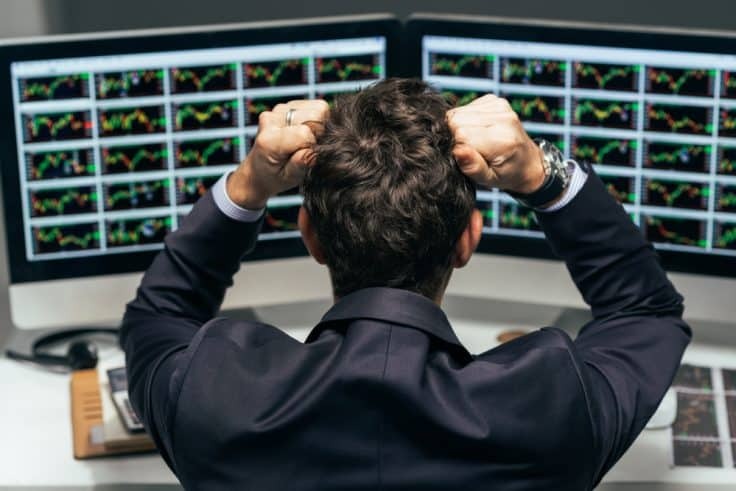 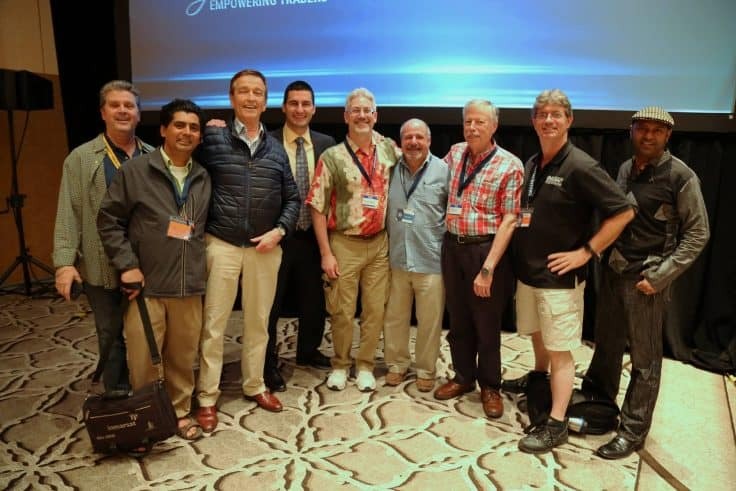 Once again, MTI Client Julian Axon contributes a column, this time helping traders determine both their Forex trading style and also their trading plan. 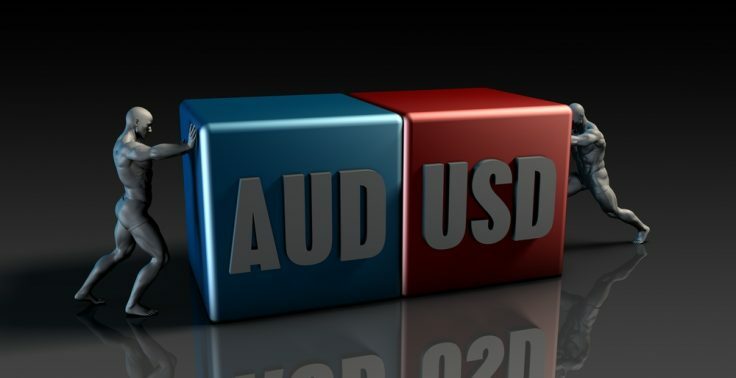 In a special guest blog, MTI Client Rick Quinn provides a new trading opportunity featuring AUD/USD.